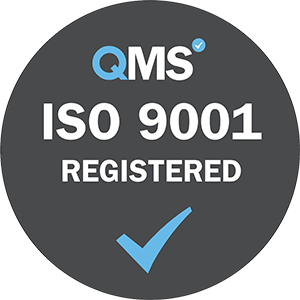 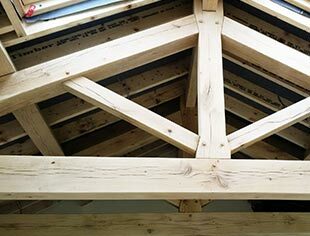 Established since 2006, operating throughout Cheshire, Lancashire and Yorkshire, Carvalo’s talented workforce are highly trained and experienced when it comes to oak framed buildings. 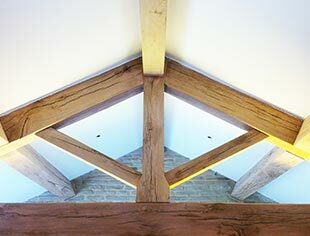 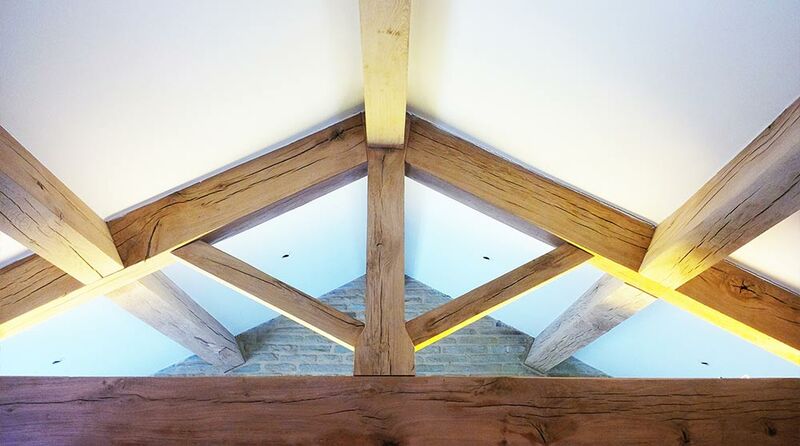 In terms of functionality, oak framed trusses support the roof and walls of a property but can offer so much more in terms of aesthetics too. 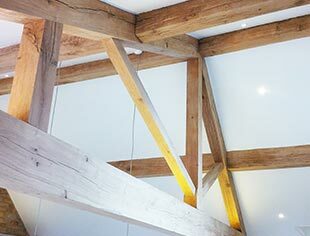 The careful detailing and strong structure can boldly characterise a property and open up a space, not to mention adding value to the property also. 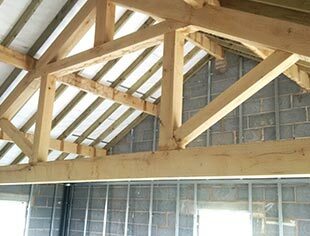 If you’re looking for a professional and trustworthy company to help with your house plans, whether it be log cabin homes or traditional housing, then the team at Carvalo can be of assistance. 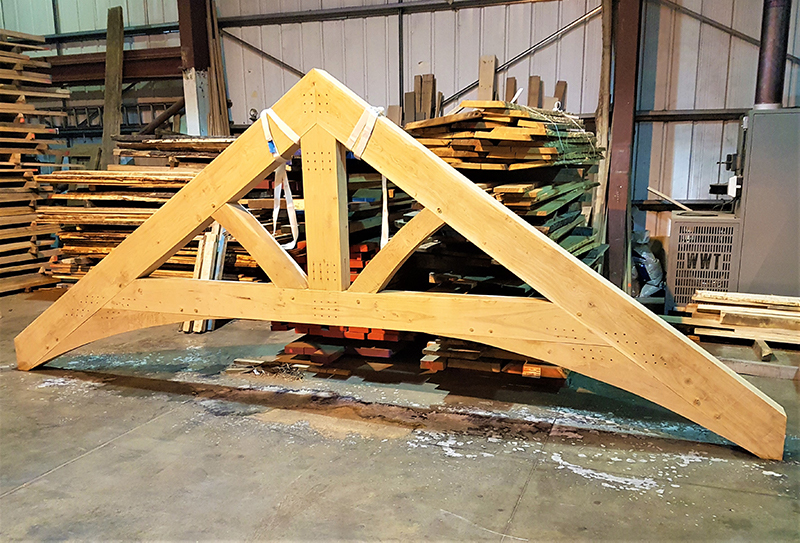 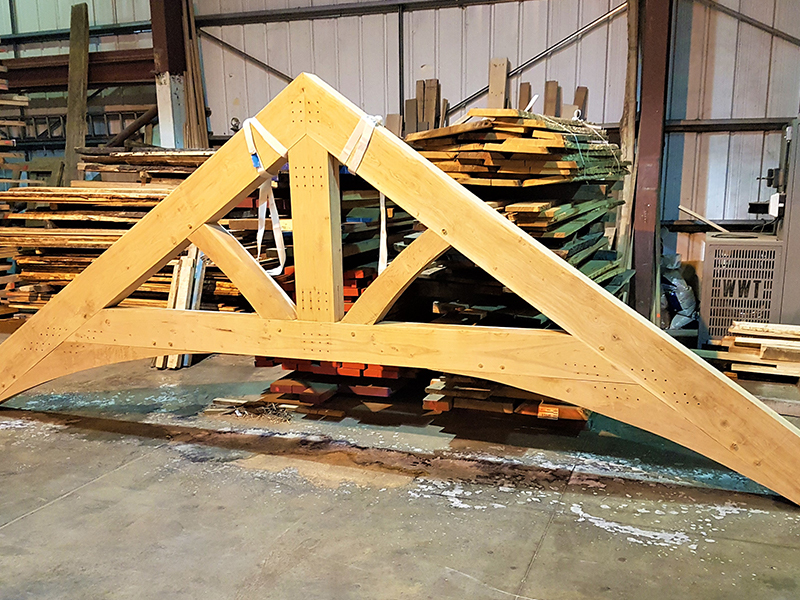 We will work with you to design all the intricate structures and components to make sure you end up with the right oak framed trusses for your home. 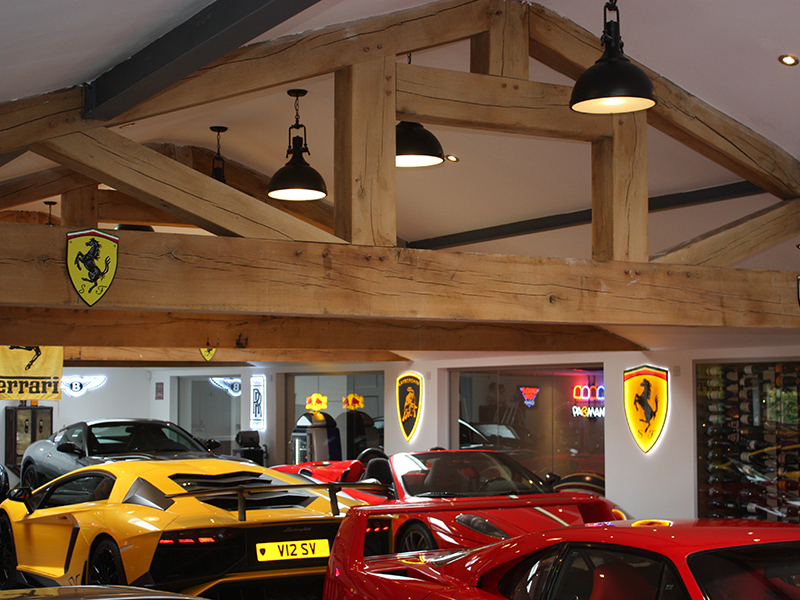 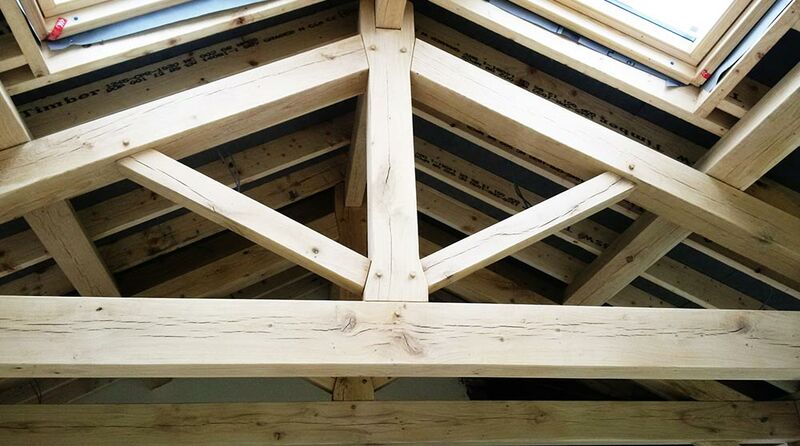 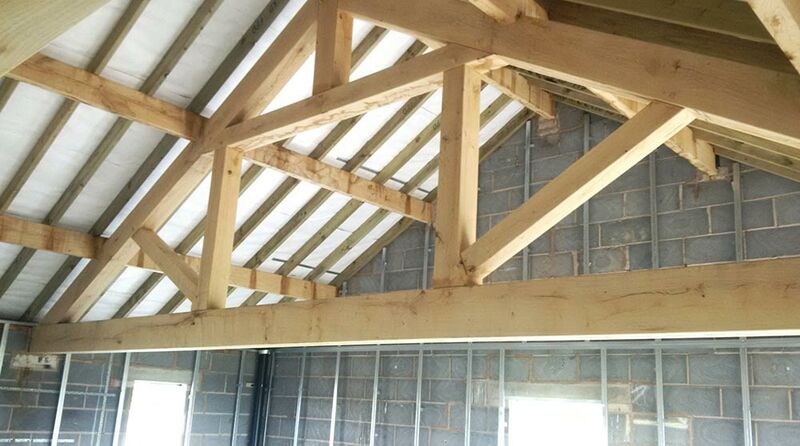 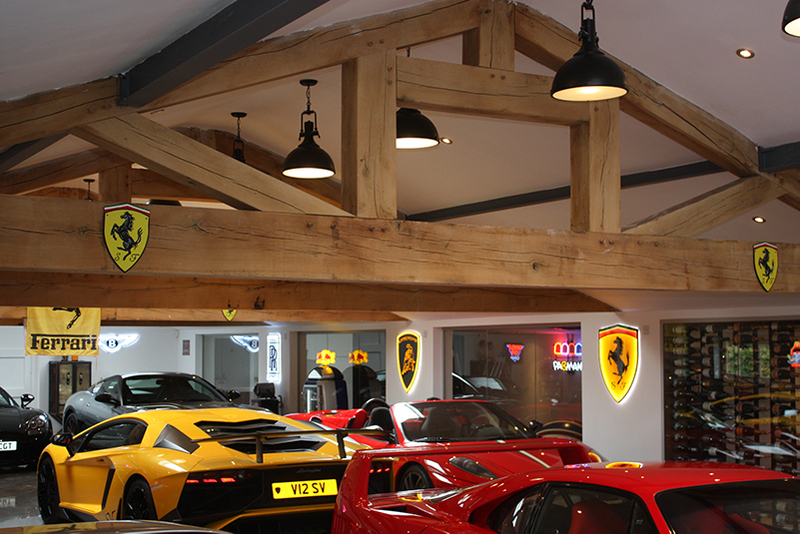 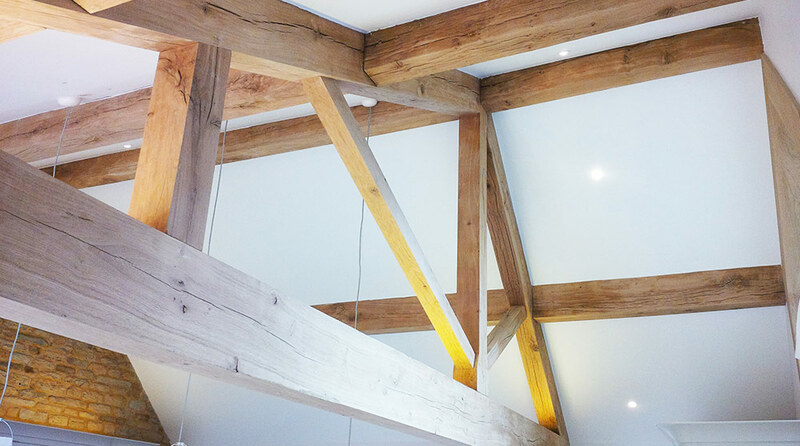 For a fixed interior that will age even better with time, and to give your house the ‘wow factor’, please get in touch with us today for further information about our oak framed trusses.